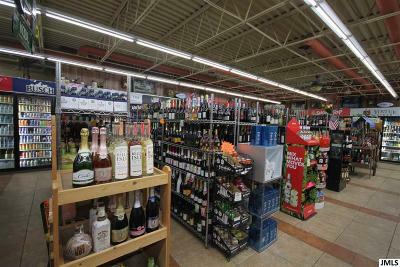 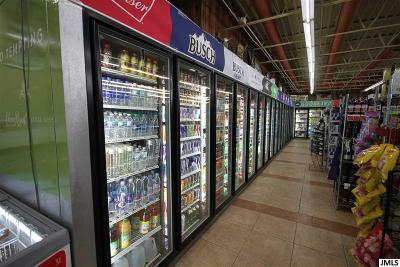 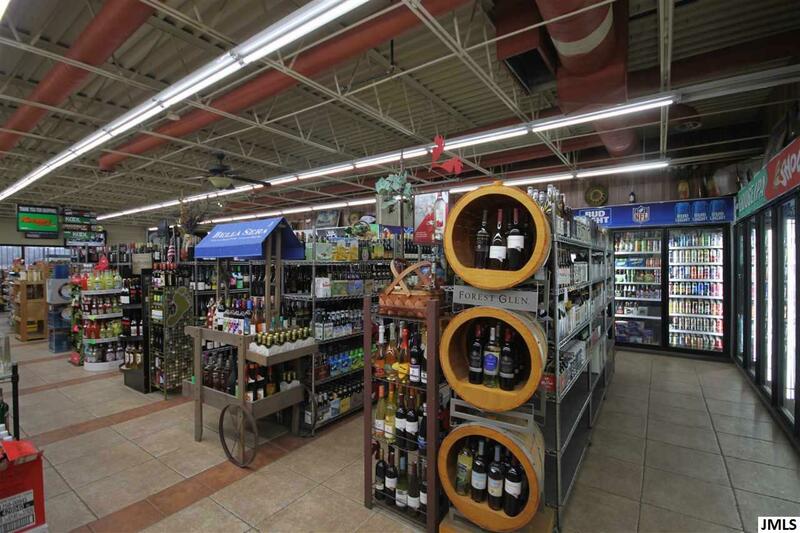 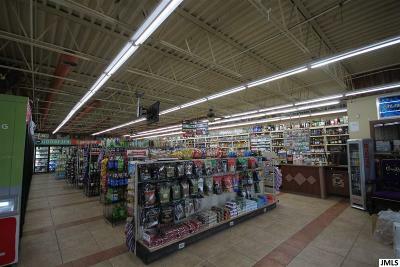 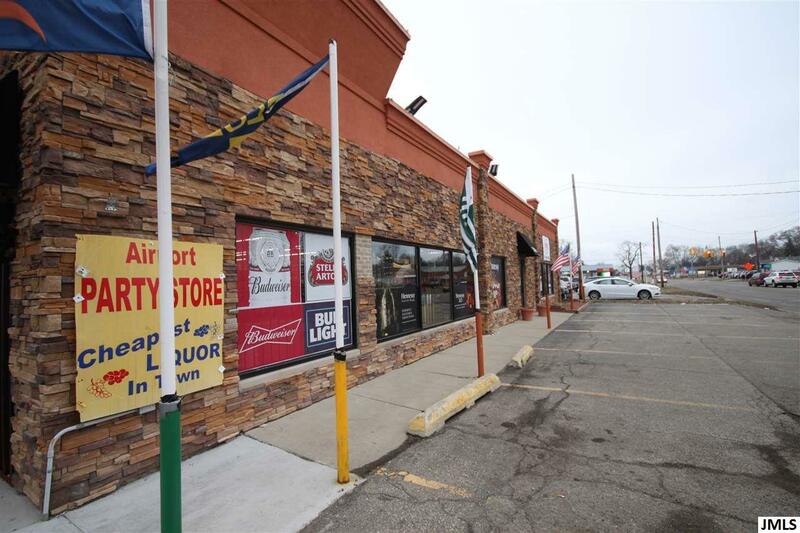 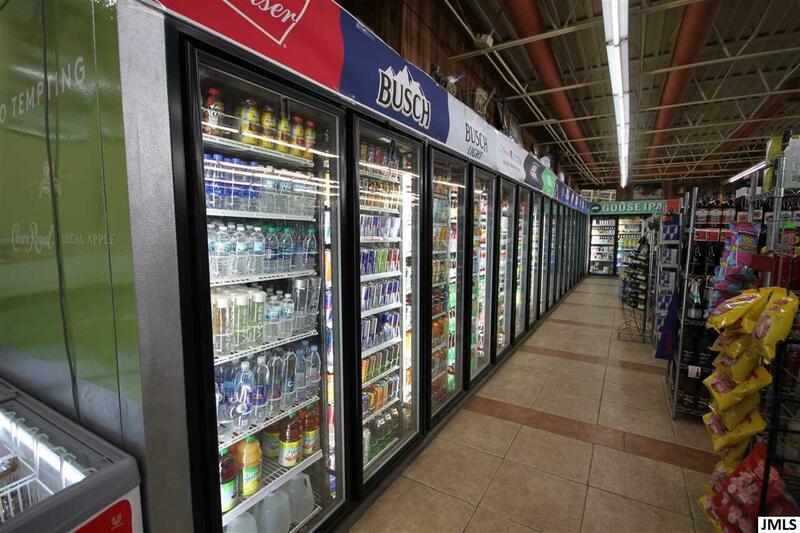 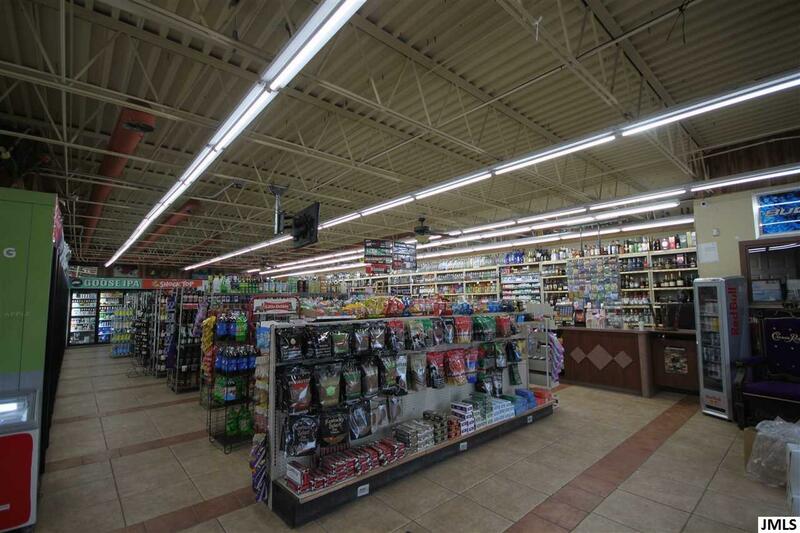 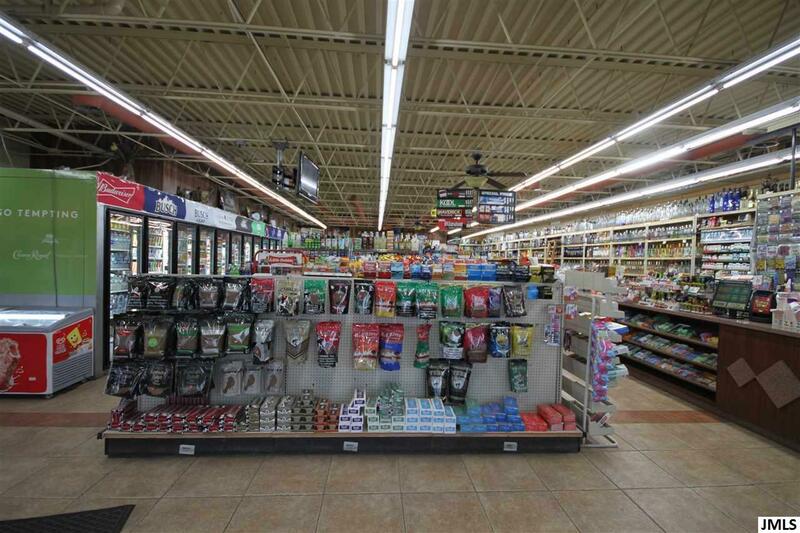 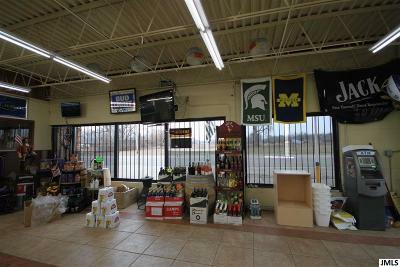 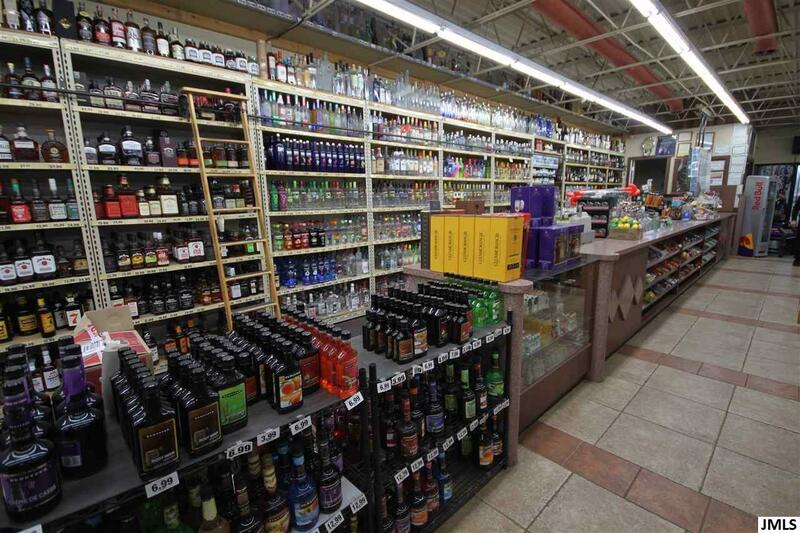 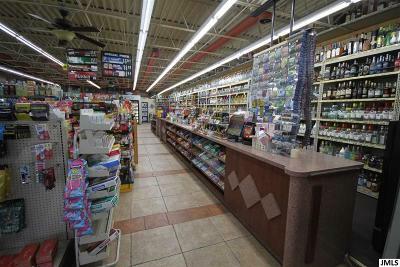 Currently a great income producing thriving party store located near the busy intersection of Wildwood and Laurence. 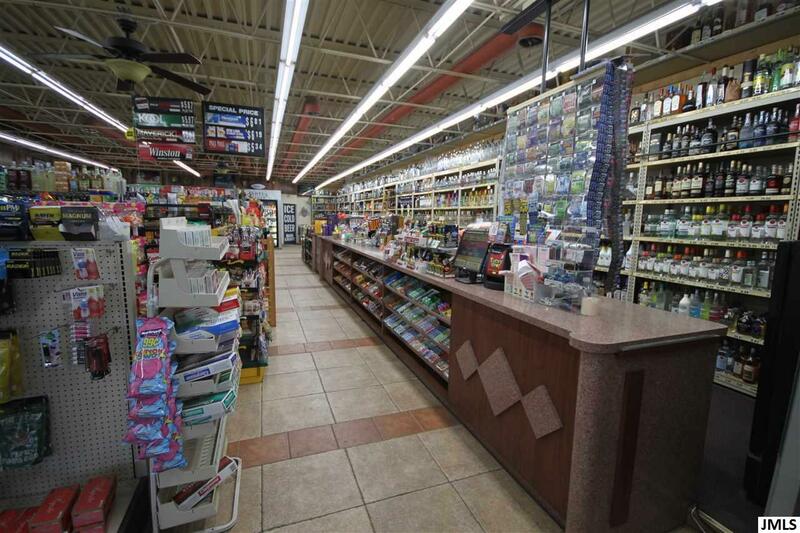 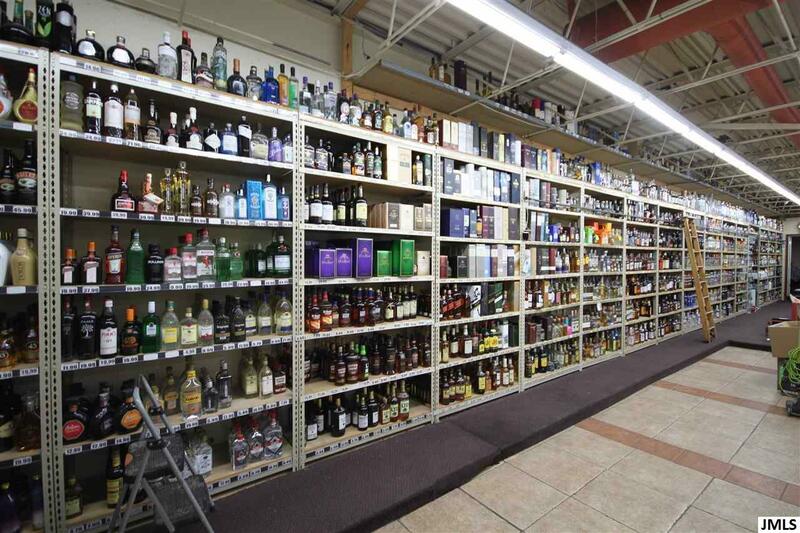 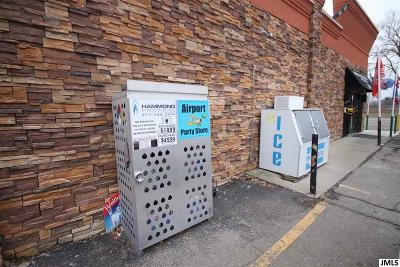 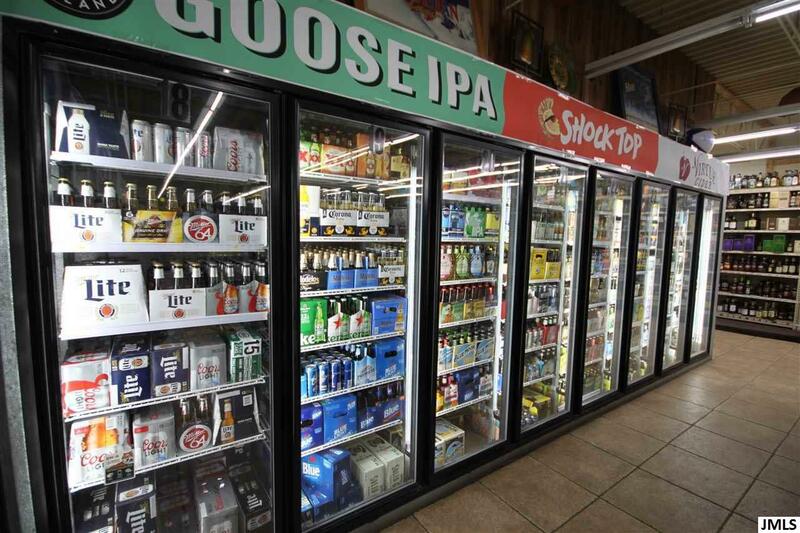 It's income is derived from over 50 lottery options to sell, a large liquor selection and check cashing. 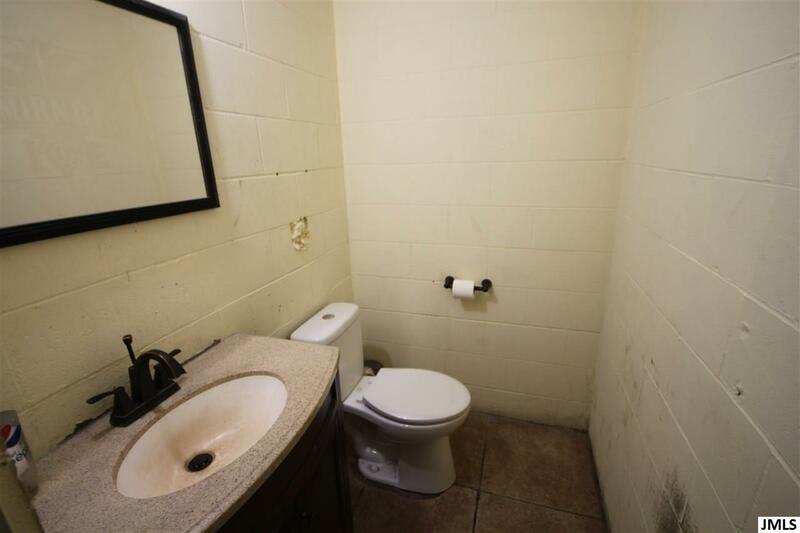 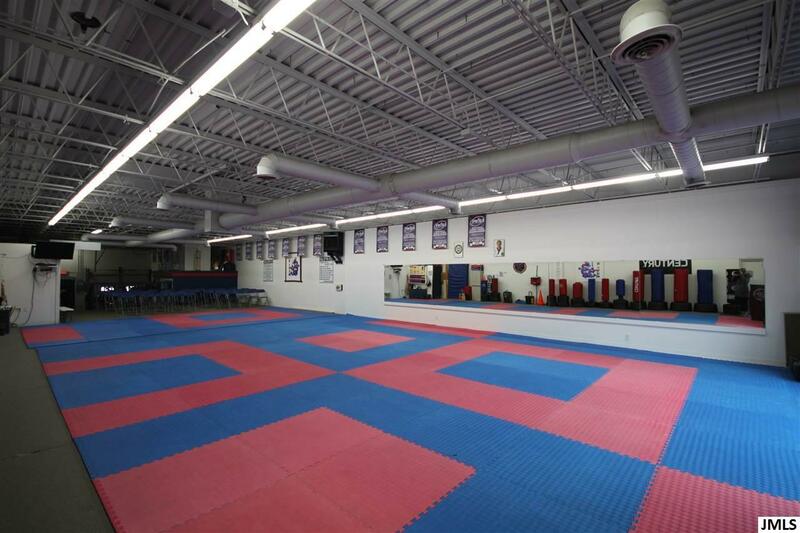 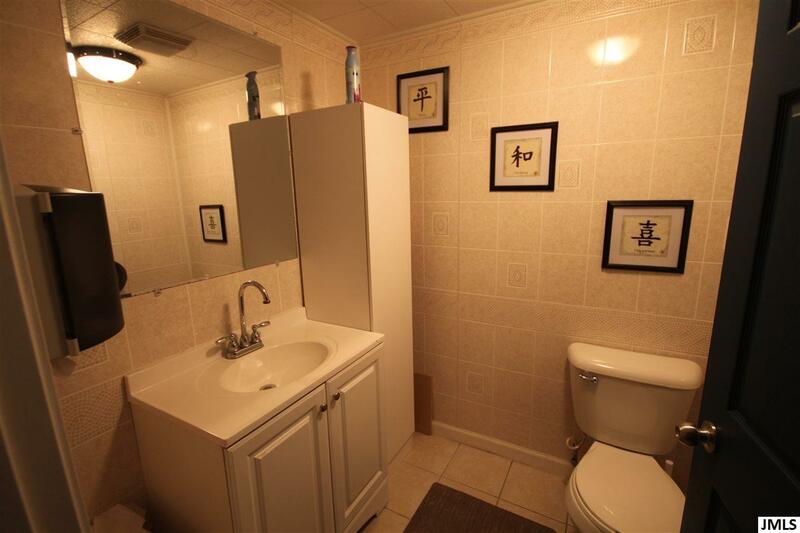 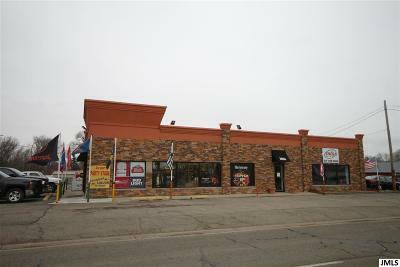 Owner is currently renting 3100 sq.ft to a long term tenant. 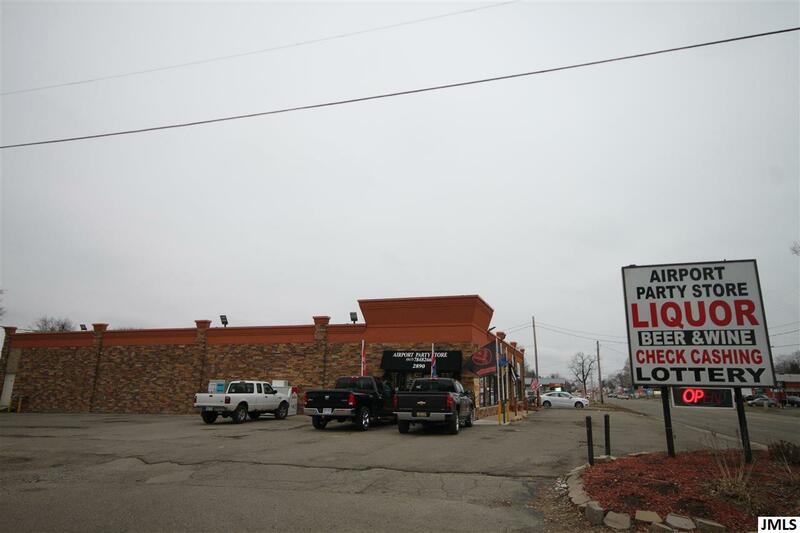 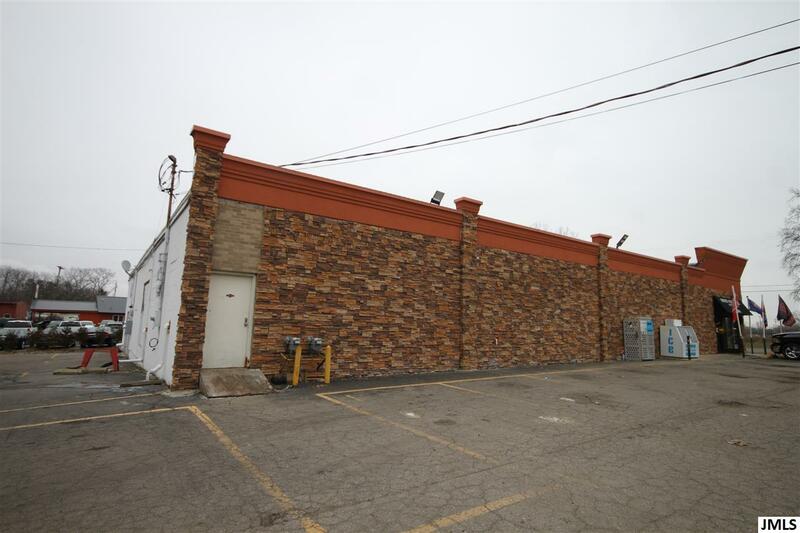 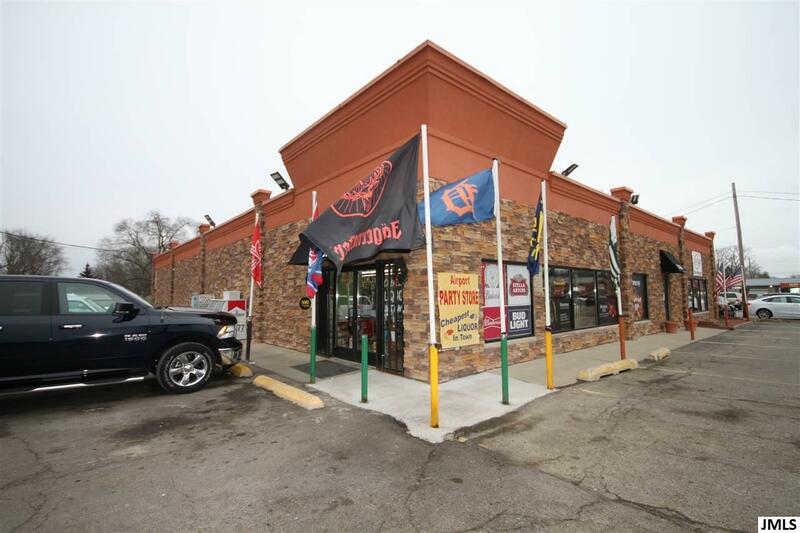 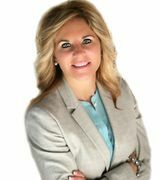 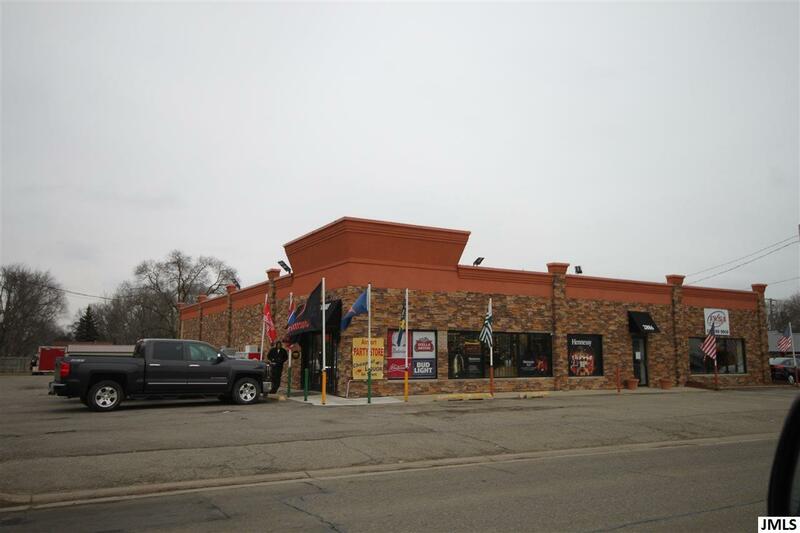 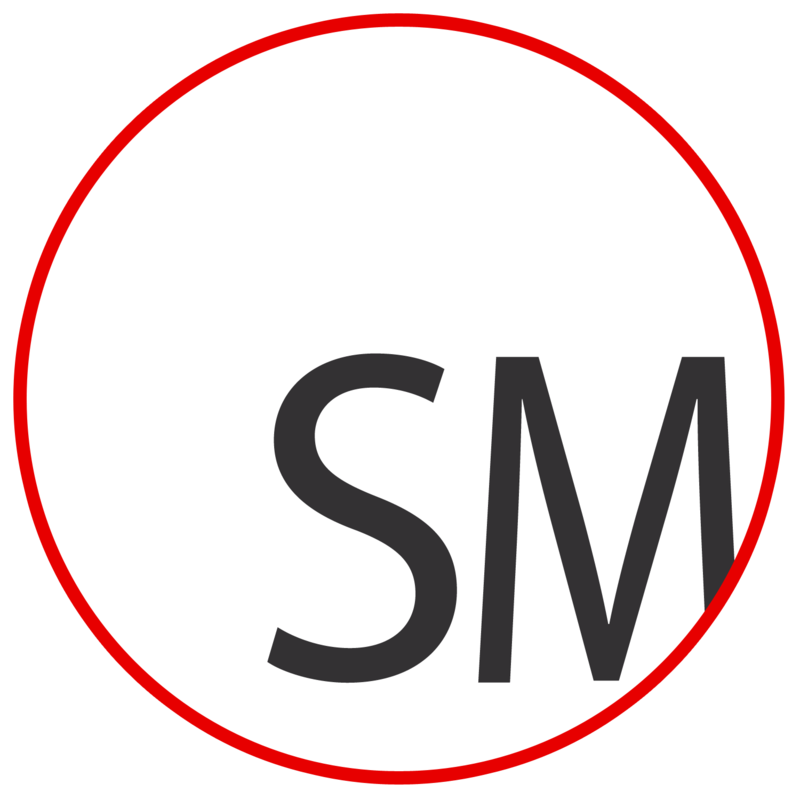 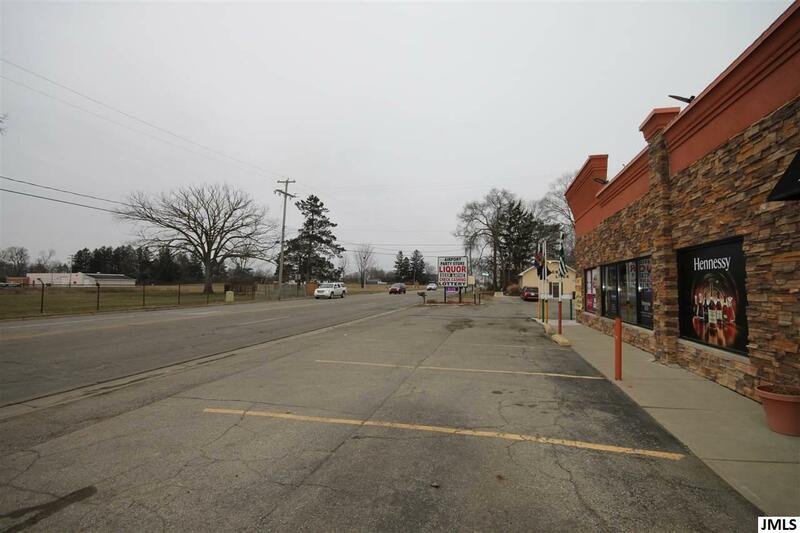 Seller will consider a lease or land contract for the building to a new store owner. 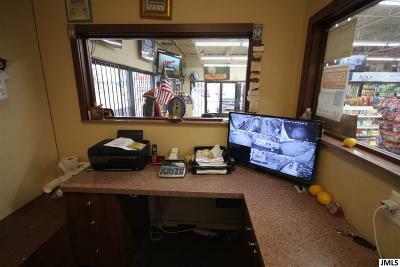 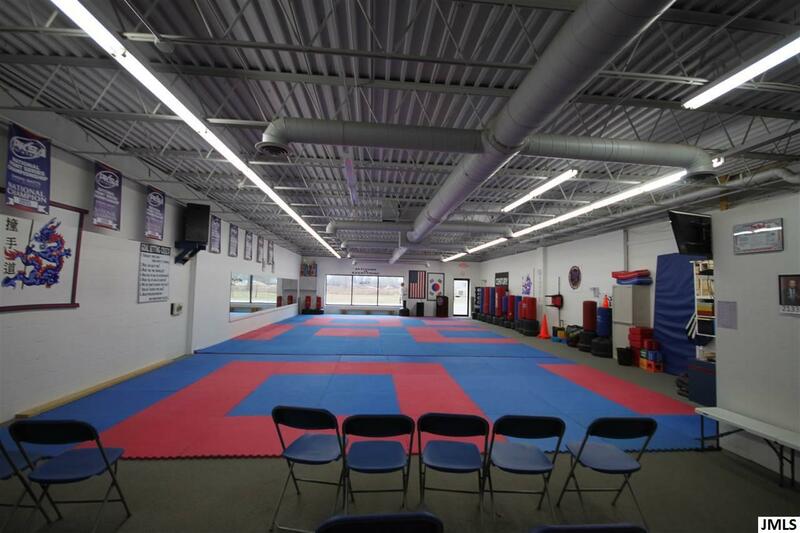 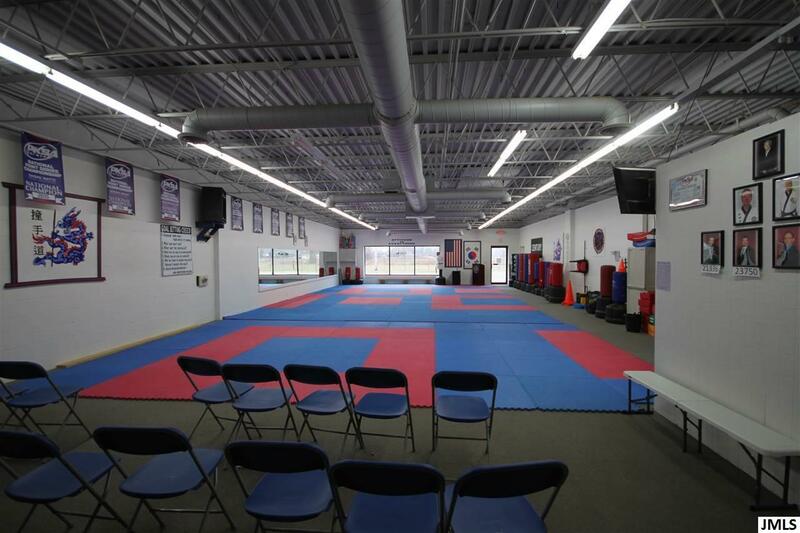 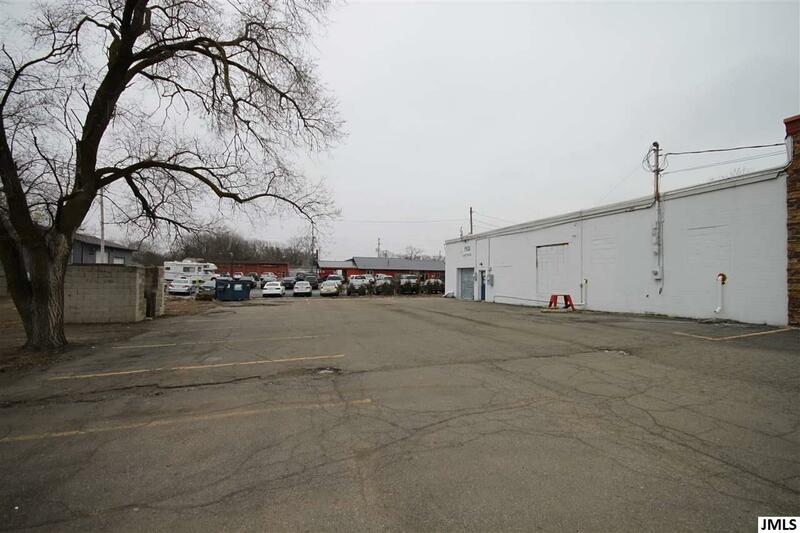 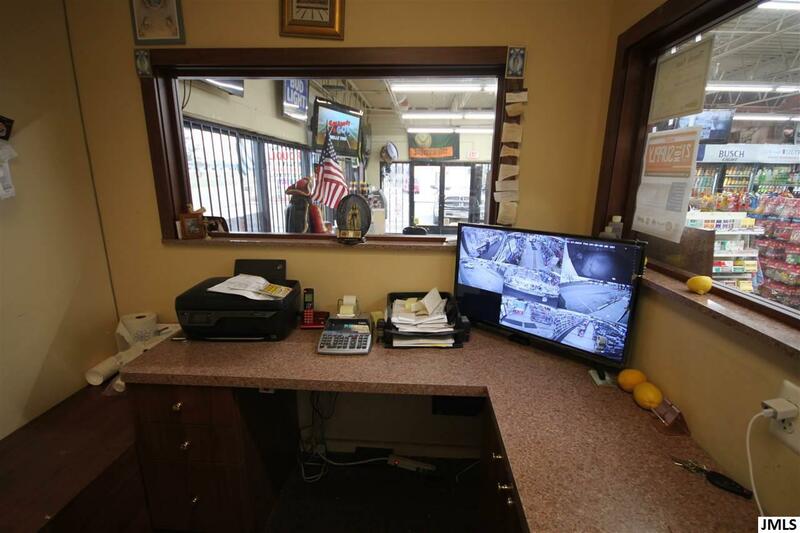 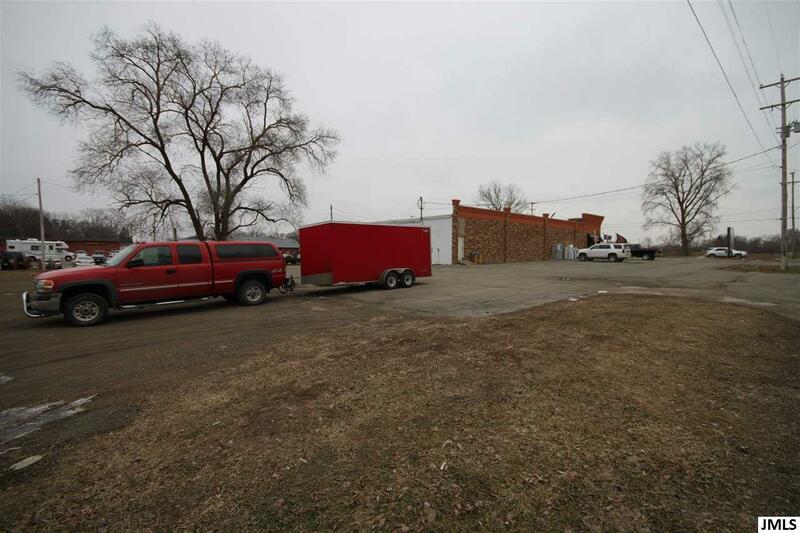 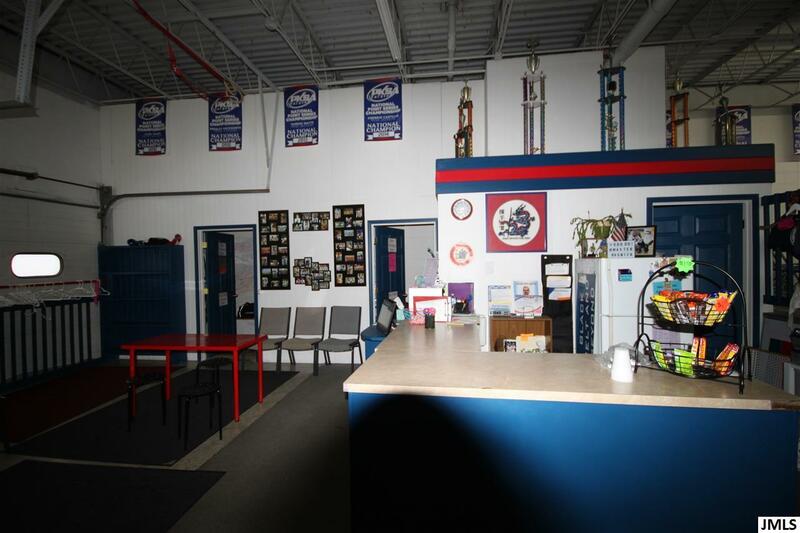 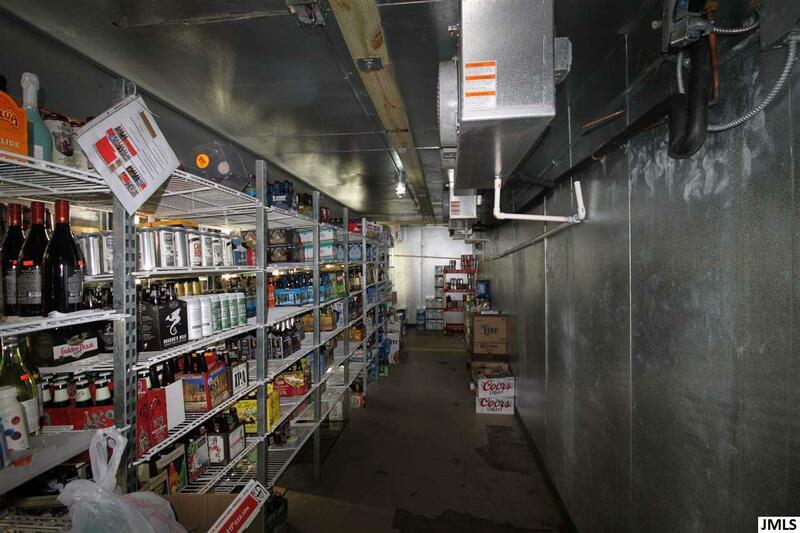 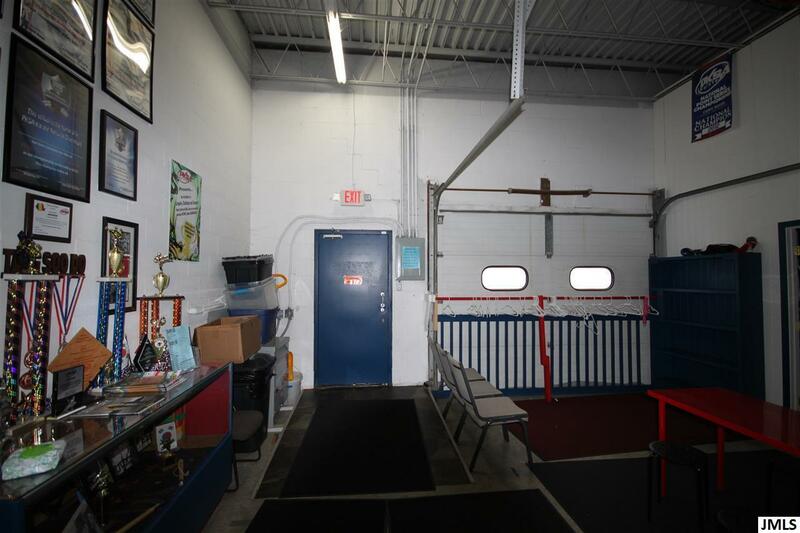 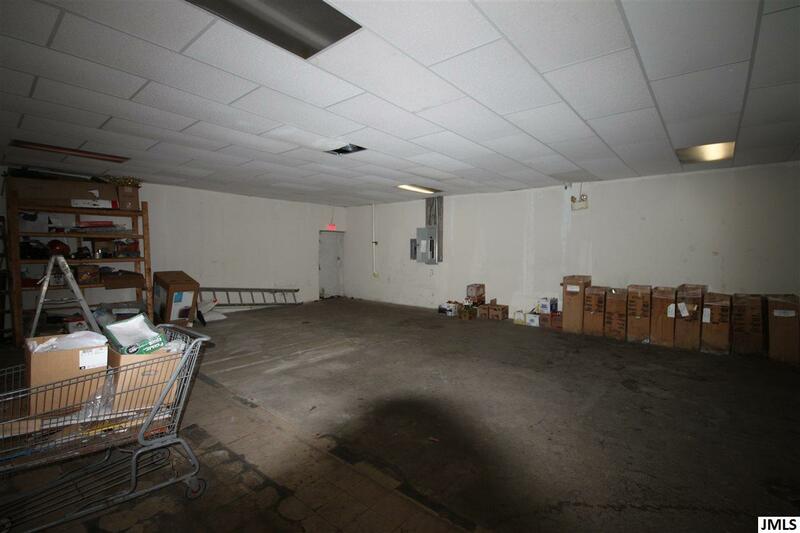 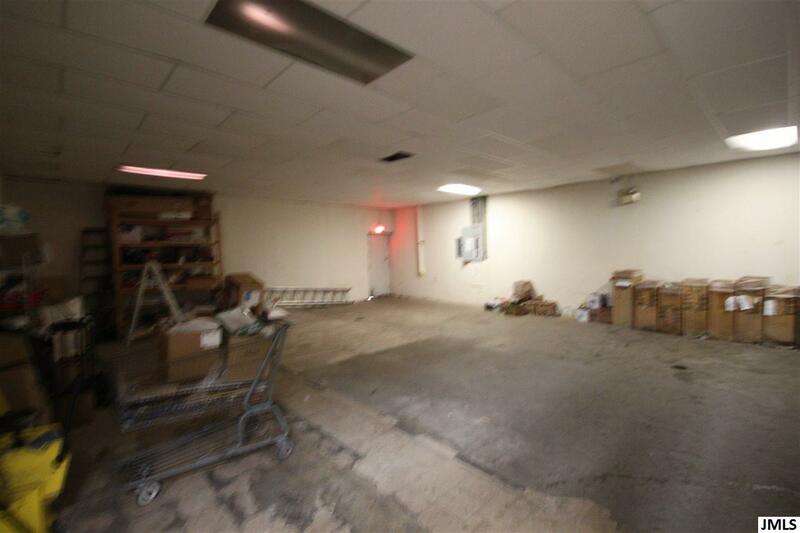 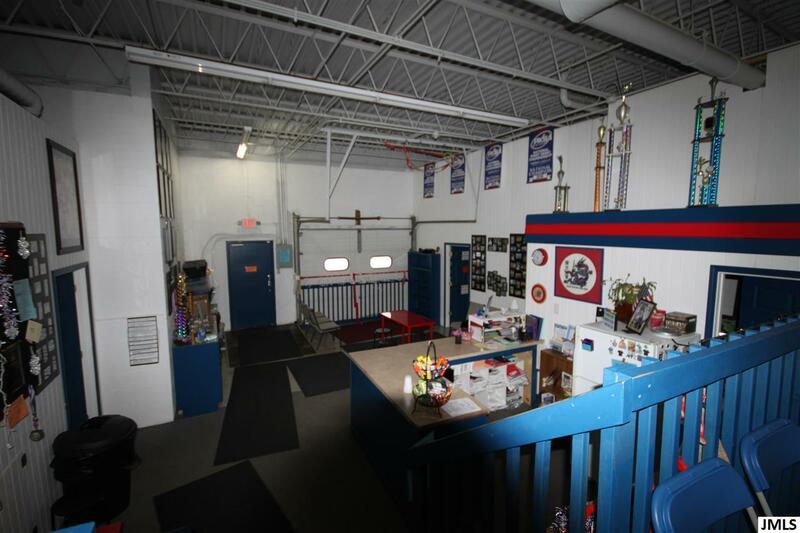 Remodeled building with newer coolers, LED lightning, roof, furnace and central air.